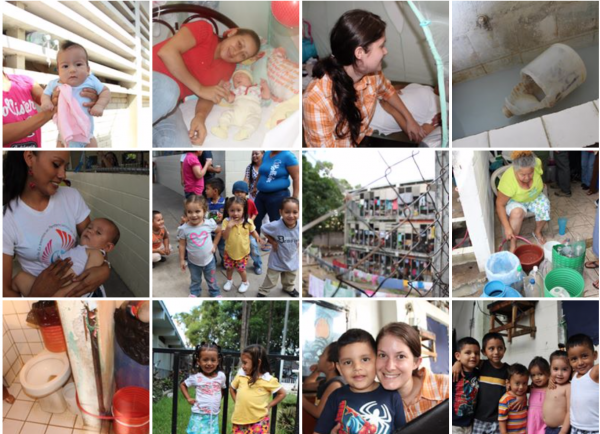 For One Another has run two projects in El Salvador. In 2011, we visited several communities outside of San Salvador to distribute water filters to nearly 200 people, provide anti-parasitic medicine and vitamins to local children in local communities, and provide supplies and labor to open a medical clinic. View our album of photos from this trip! 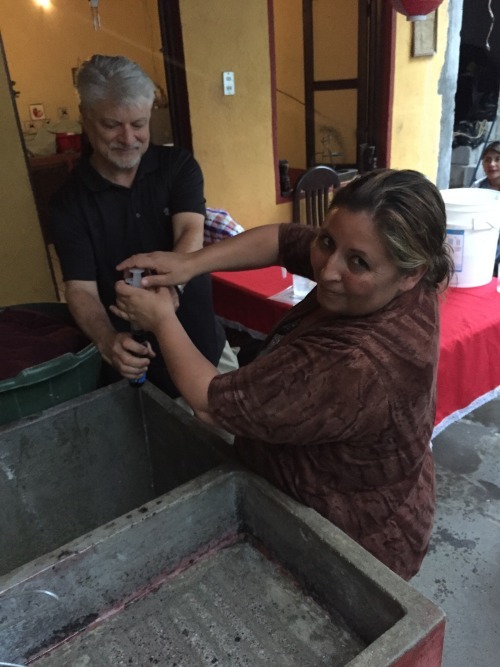 In January of 2013 a small team returned to El Salvador and helped distribute water filters to communities near San Salvador. Our main work on this trip was working with government officials and wardens to bring clean water into several prisons that housed women and children in those communities. The prisons housed up to 1000 women and their children, making clean water a huge priority and need for them. View our album of photos from our 2013 trip!